I would love to climb into Hart’s brain. It would be an amusement park full of entertaining surprises. 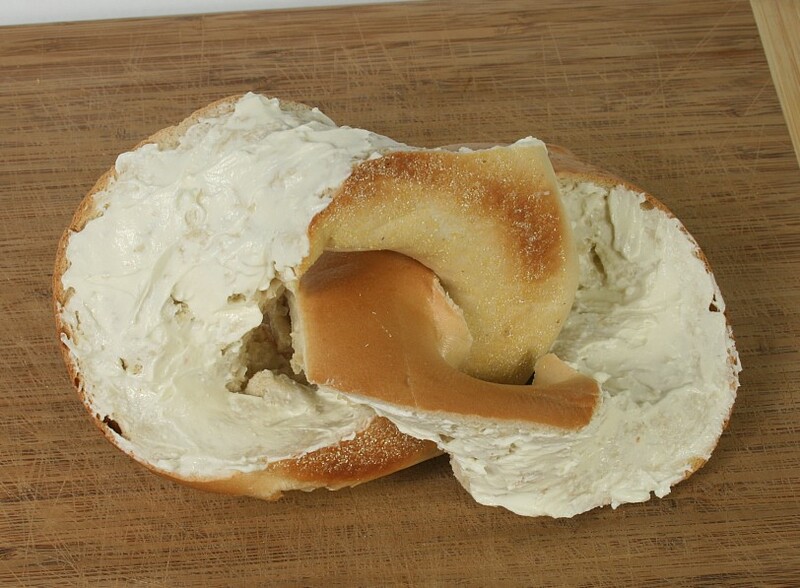 This entry was posted in Gastronomy and tagged bagel, breakfast, cream cheese, Food, math. Bookmark the permalink.